How much is Musa I of Mali Worth? 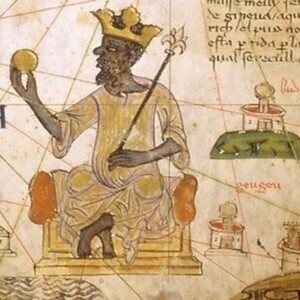 Mansa Musa net worth: Mansa Musa was the Emperor of the Mali Empire who had a net worth of $400 billion. Mansa Musa was born in 1280 and passed away in 1337. He was the 10th Mansa which means "King of Kings" or Emperor. When Musa rose to power the Malian Empire consisted of territory that belonged formerly to the Ghana Empire. Mansa Musa held titles such as Lord of the Mines of Wangara, Emir of Melle, and Conqueror or Ghanata. He was appointed deputy of Abubakari II who never returned from an expedition. Mansa Musa was a devout Muslim who went on a pilgrimage to Mecca in 1324. He took 60,000 men and 12,000 slaves who each carried four pounds of gold bars. 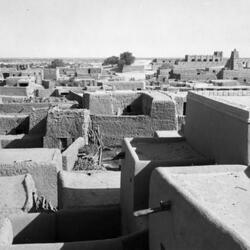 Musa was responsible for a lot of building including mosques and madrasas in Gao and Timbuktu. 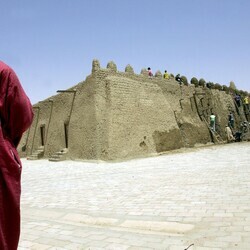 The most famous piece of construction during his reign was the Sankore Madrasah or University of Sankore. Mansa Musa's death is debated among historians and Arab scholars. He ruled for 25 years and his calculated date of death is 1332 but others have it as 1337. After adjusting for inflation, Mansa Musa is generally considered to be the richest human being who ever lived. 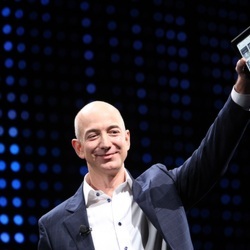 His inflation-adjusted net worth of $400 billion tops John D. Rockefeller's inflation adjusted $340 billion and Andrew Carnegie's $310 billion.